Fall 2018 Edition of Volition Has Arrived!! Our Biggest Open Mic Night to date? 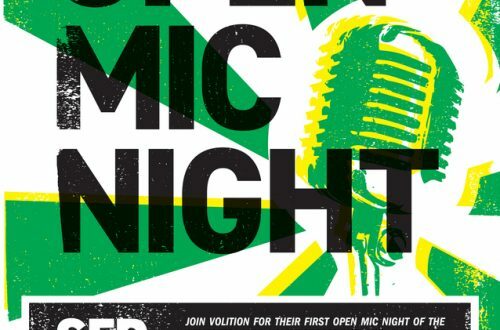 FEBRUARY 15TH OPEN MIC NIGHT! IT’S THAT TIME OF YEAR! Join us on February 15th from 7-10pm in the JC Bistro for another amazing Open Mic Night! 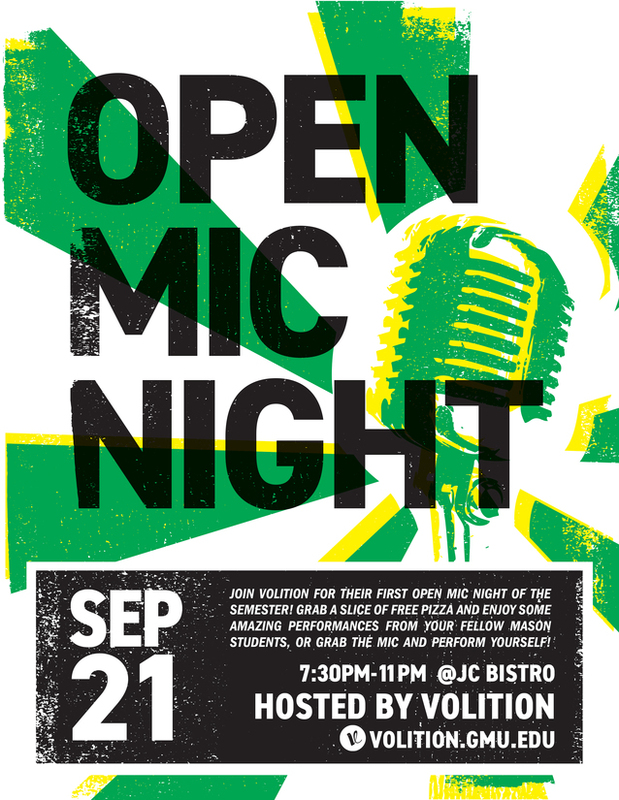 There will be comedy, poetry, written word, music and free food! CAN’T WAIT TO SEE EVERYONE THERE! Fall 2017 Issue is Officially IN! You heard correct! The Fall 2017 issue of Volition is IN and it is straight fire. Come grab a hard copy from the Office of Student Media in the HUB and check out all of the awesome talent here at Mason!